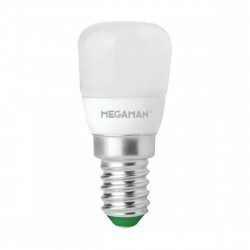 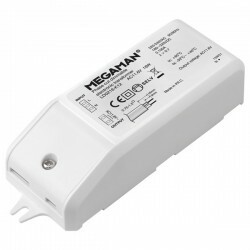 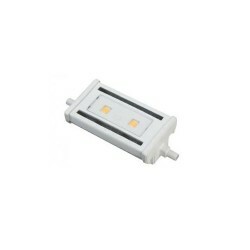 Megaman 18W 4000K Non-Dimmable G13 LED T8 Tube at UK Electrical Supplies. 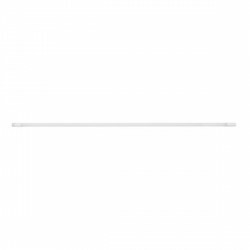 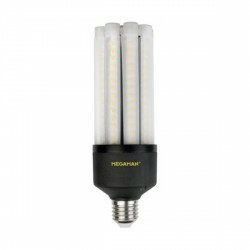 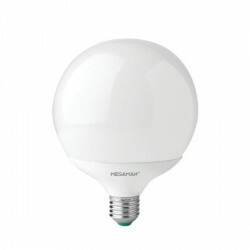 As part of the Economy Series, Megaman’s 18W G13 LED Tube (174104) is both energy-efficient and affordable. 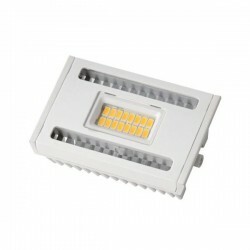 Its fresh cool white colour temperature complements a wide range of commercial settings, like shopping centres and offices. 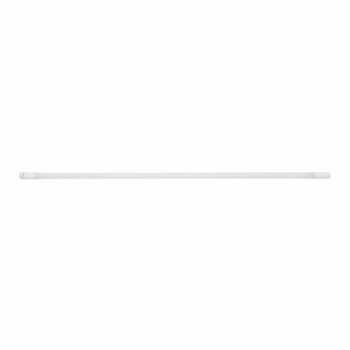 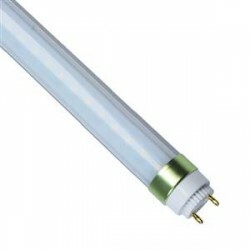 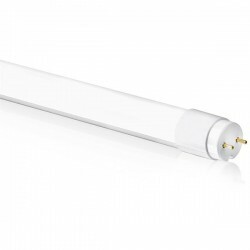 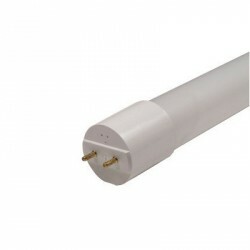 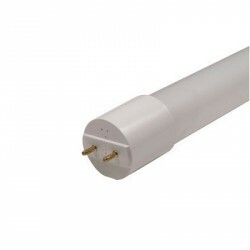 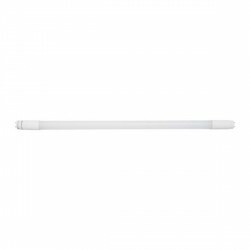 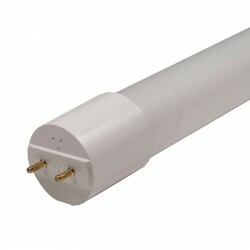 It’s also compatible with traditional magnetic ballasts, making it a perfect alternative to standard T8 fluorescent tubes.